In an effort to remain transparent, the FCC has released the full text, and while some aspects are promising, there are still uncertainties. 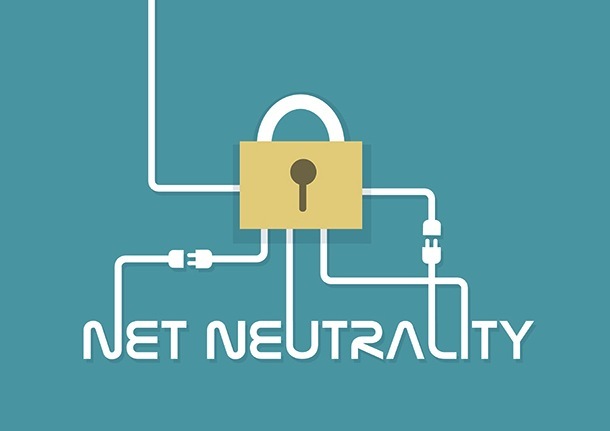 With the FCC announcement that it voted to reclassify ISPs as common carriers last month, it would seem the great Net Neutrality debate had ended. However, there have been calls for the FCC to release the full text of the regulations, as there is concern over the fine details of the plan. In an effort to remain transparent, the FCC has released the full text (PDF), and while some aspects are promising, there are still uncertainties. The full text of the legislation is more than 500 pages long. However, the section dealing with the bright line rules that prevent discrimination, encourage open access to the internet, and prevent ISPs from blocking or throttling content, is mercifully short. The rest of the document deals with edge cases, listing changes to existing laws, and clarifying legal matters, including defining the responsibilities of the commission and ISPs, and forbearance. There are also sections relating to the rights of consumers, and constitutional considerations relating to the first and fifth amendments. Only those Title II provisions found to directly further the public interest in an open Internet and more, better, and open broadband. Nor will our actions result in the imposition of any new federal taxes or fees; the ability of states to impose fees on broadband is already limited by the congressional Internet tax moratorium. The rules are now available for anyone to access, and while the Electronic Frontier is mostly optimistic regarding the new regulations, the advocacy group has some concerns regarding privacy. The FCC has also failed to give proper consideration to the invasiveness of deep packet inspection, used by ISPs to read a user’s Internet traffic. The “lawful content” limitation may give legal cover to this privacy-violating practice […] Leaving users to fend for themselves does not bode well for the FCC’s future proceedings on privacy rules. Ultimately, though, we are confident the issue will be resolved by bipartisan action by Congress or a future FCC, or by the courts.